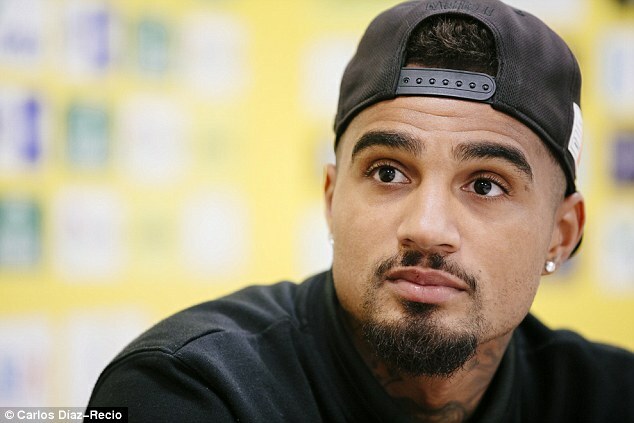 He once stood-up in front of the UN and delivered a speech on racism; if FIFA ever want someone to go into clubs and talk about the pitfalls of paying youngsters fortunes with no thought for how they might handle it, Kevin-Prince Boateng would do a pretty good job of that too. 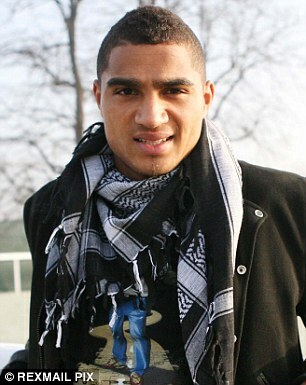 ‘It’s true,’ he says when asked to verify the tale of him buying three cars in a day while a young player at Tottenham. ‘I still have a picture at home of me standing in-front of three cars and a big house and I’m standing there like I’m 50 Cent. I look at it sometimes and I say: “look how stupid you were”. 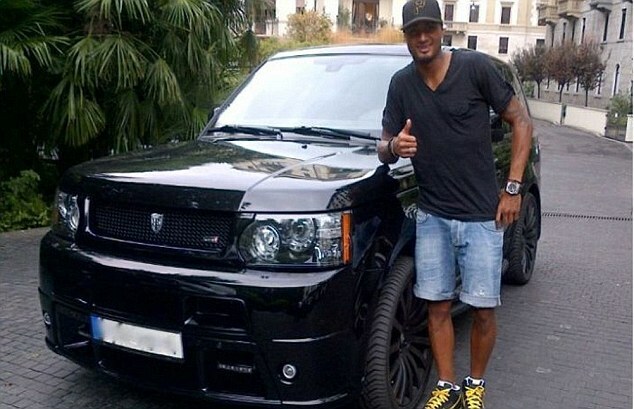 Boateng’s move to Spurs was 10 years ago this summer. It ended after two seasons and barely 24 appearances. But it didn’t finish him. He was inspired by a young Jurgen Klopp while on loan at Dortmund and he ended up winning Serie A alongside Zlatan Ibrahimovic. He’ll be 30 next month and he’s the only player still playing who has scored in all four top European leagues. He had grown up with his mother and older brother George in a run-down part of Berlin. ‘Named in the top ten… but in a negative way,’ he says, adding that the adjacent Koloniestraße was a no-go zone for the police except when they were investigating a shooting. Now he found himself living alone in Loughton, near Spurs’ training ground. And training was soon all he was doing, after Martin Jol froze him out. ‘Jol told me after a month that he didn’t want me. So it felt like me against the world; you know that feeling when you shut-off?’ he says. ‘I had a lot of money for a 20-year-old. I thought: Okay so you don’t want me, I will enjoy my life. I went out night-clubbing. And then of course you can’t perform. Football clubs are a little wiser now, but still they leave players to the mercy of their own network of friends – not always a good idea. 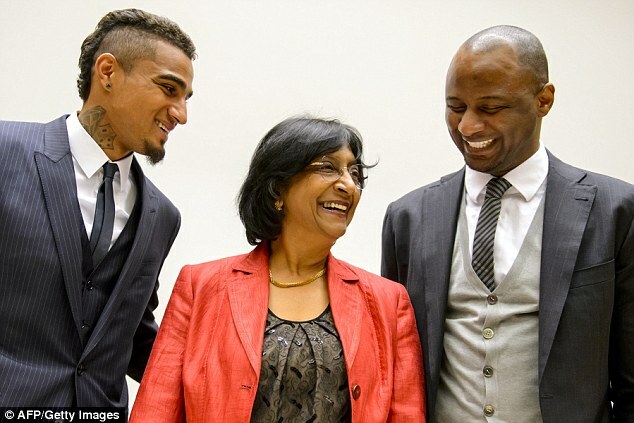 ‘I got friends to come visit me but they weren’t real friends,’ says Boateng. ‘They weren’t the type of friends who will tell you: “What the f*** are you doing? Go and train and play football.” They were friends who would say: “Let’s go out”. ‘At first you don’t think that anything is going wrong. You’re dropped to the second team but you see your money coming in and you say: “okay, I get my fun somewhere else”. Girls, nightclubs, friends, fake friends. 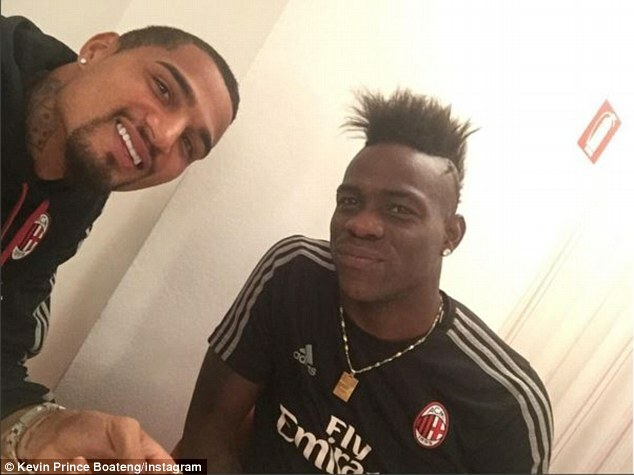 Not all of Boateng’s friends were happy to watch him waste away his career and with some help he cleaned his fridge out, started cooking healthy food for himself and stopped drinking. The chance to play came when he went on-loan to Dortmund managed by a still relatively unknown Klopp. 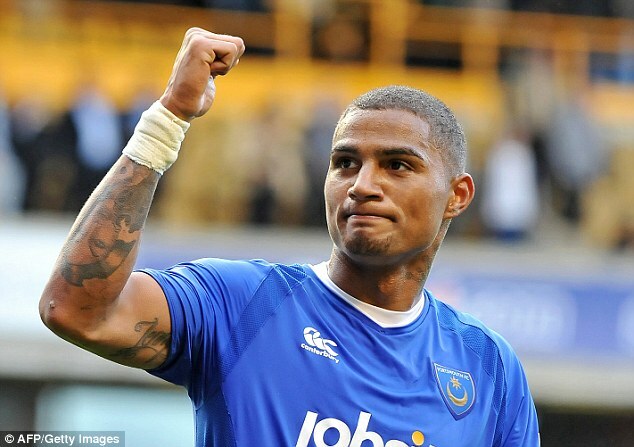 Klopp wanted Dortmund to keep Boateng but a price couldn’t be agreed and so he went to Portsmouth instead. 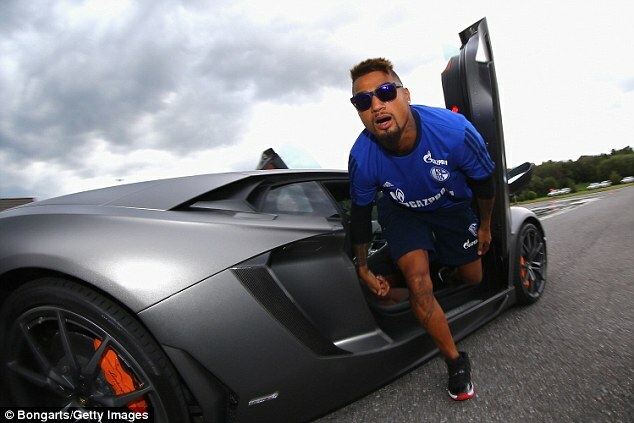 Portsmouth were already hurtling towards financial meltdown when he joined but Boateng says he just wanted to play. And never more so when he scored in the FA Cup semi-final at Wembley to beat Tottenham. ‘It was a little pay-back to show them that while I had made mistakes, they had made a mistake too,’ he says. 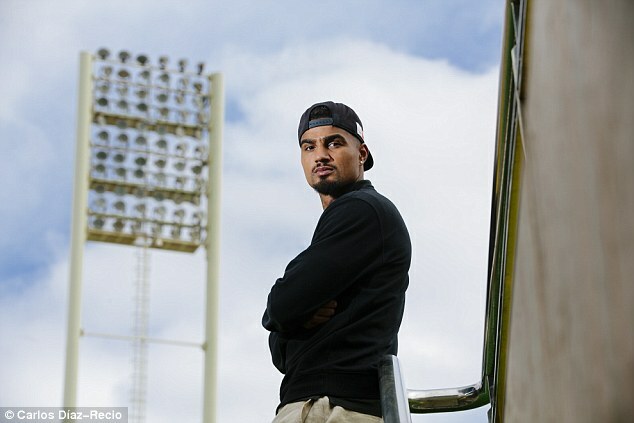 In keeping with the dubious financial goings-on at Portsmouth, when Boateng left the club he joined two teams in one day – signing for Genoa, and immediately joining Milan on loan. It was in Italy, fresh from playing his part in Ghana reaching the World Cup quarter-finals and meeting Nelson Mandela, that he played his best football, and in very special company too. ‘I remember my first day in the dressing room I just saw the names and I said: this is a dream. I called my older brother and said: You know I’m sitting next to [Andrea] Pirlo. He said: “Take a picture! Take a picture!” And I had Beckham’ s locker because he had just left. 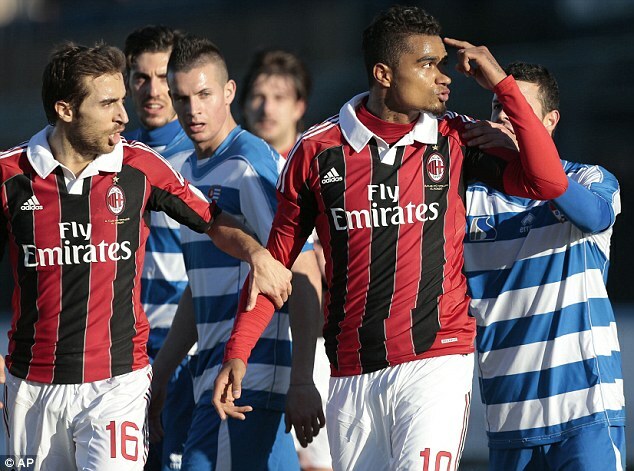 Boateng famously stole the show at the title-celebration, moonwalking dressed as Michael Jackson. 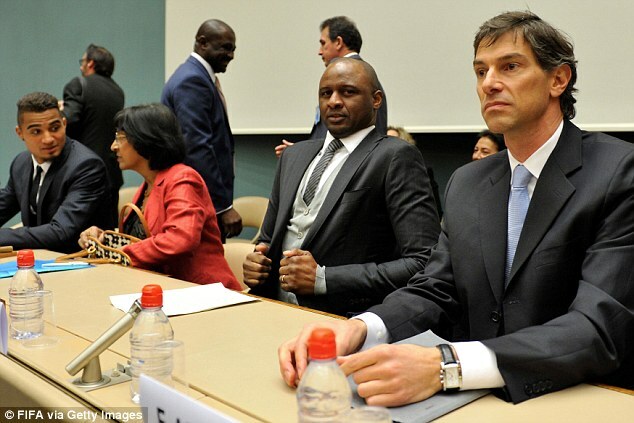 It was homage to one of his biggest heroes, just 12 months after he had met another – Nelson Mandela. ‘He was shining,’ he says beaming at the memory of the encounter. ‘He was like an angel sat there. And luckily he broke the ice. It was the South Africa World Cup and “David Black-ham” was what they were calling me. 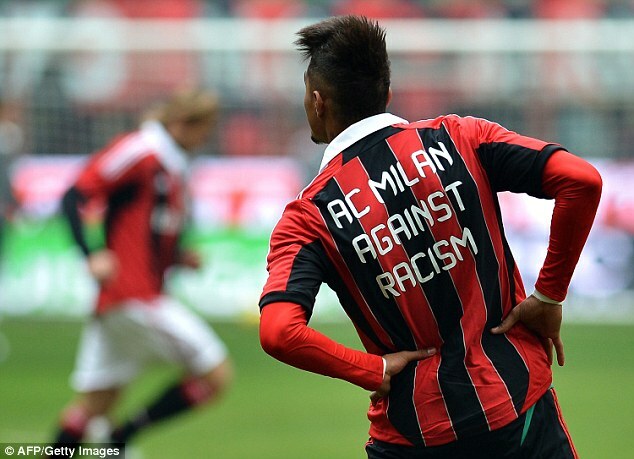 Boateng would go on to do his bit to fight prejudice in January 2013 when he walked off the pitch in a friendly against Italian fourth division side Pro Patria after he had been racially abused by a section of the crowd. 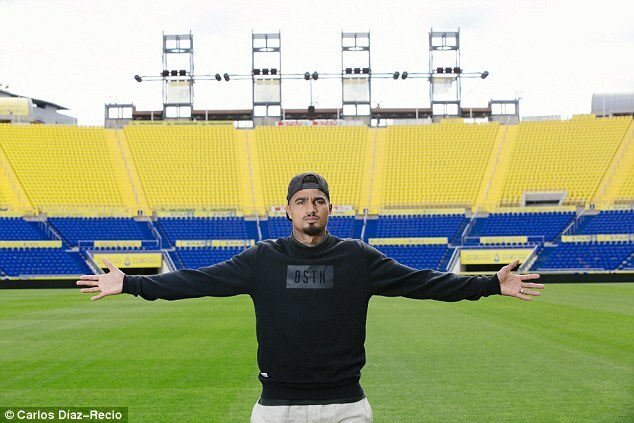 His team-mates walked with him and Rio Ferdinand was among those who applauded the move. 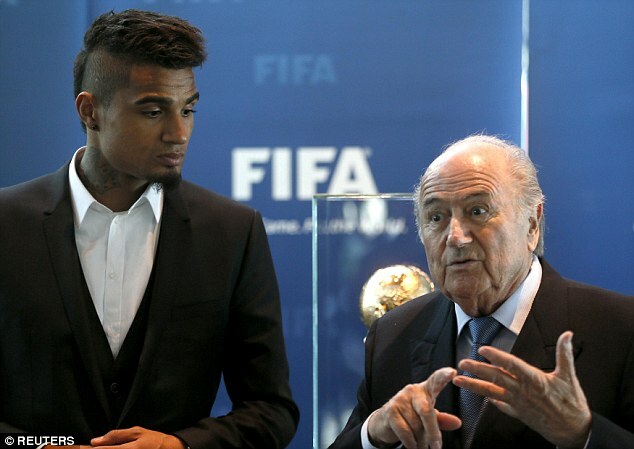 That’s how Boateng ended up delivering a speech to the UN and heading up the first ever FIFA anti-racism taskforce. It’s one they abandoned last September, laughably declaring: ‘job done’. When asked what he will do when he stops playing he doesn’t see a future in the politics of sport. But helping young players keep their heads while all those around them want to spend their money will be a crusade in itself. Recalling those Tottenham days again he says: ‘There are always two sides to the story when something goes wrong. I know I did bad stuff. I went out. I went clubbing. But I was 20! I left my home, my family, all my friends. I was alone there. He plans to eventually work as an agent or advisor, ‘help these young guys to be the best they can be,’ he says. 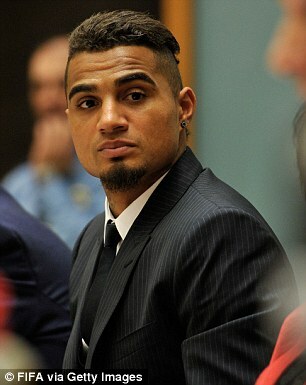 Boateng was the best he could be… eventually. And it’s not over yet. Las Palmas are ambitious and beat Middlesbrough to the signing of Jese Rodriguez from Paris Saint Germain; they want to qualify for the Europa League. Can the Prince get back into Europe? Why not?’ he says. It would be some story – another for the collection.